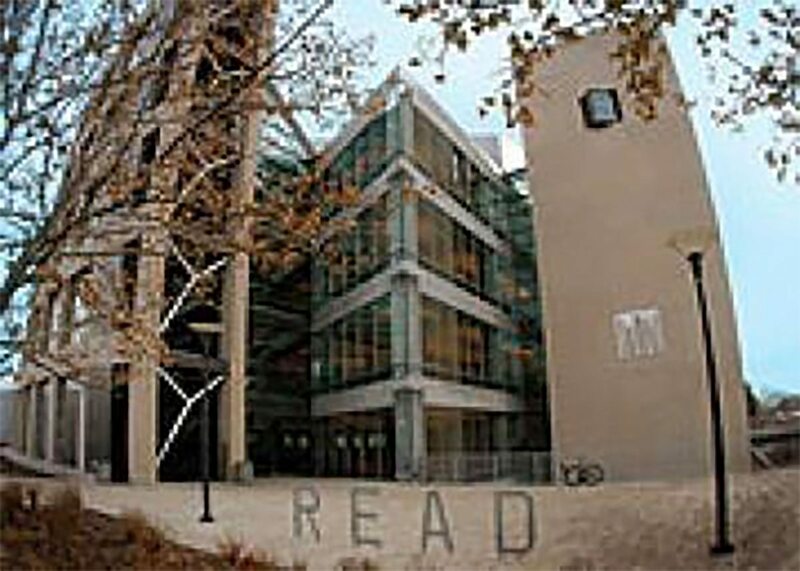 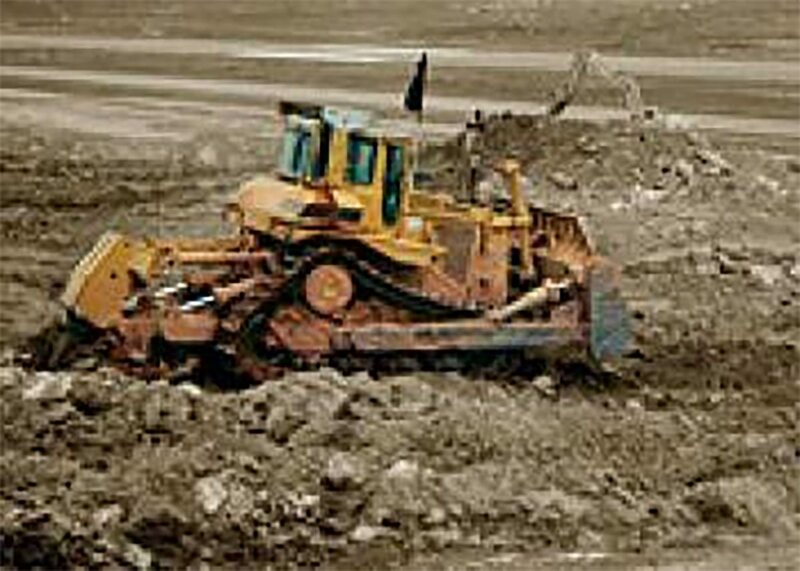 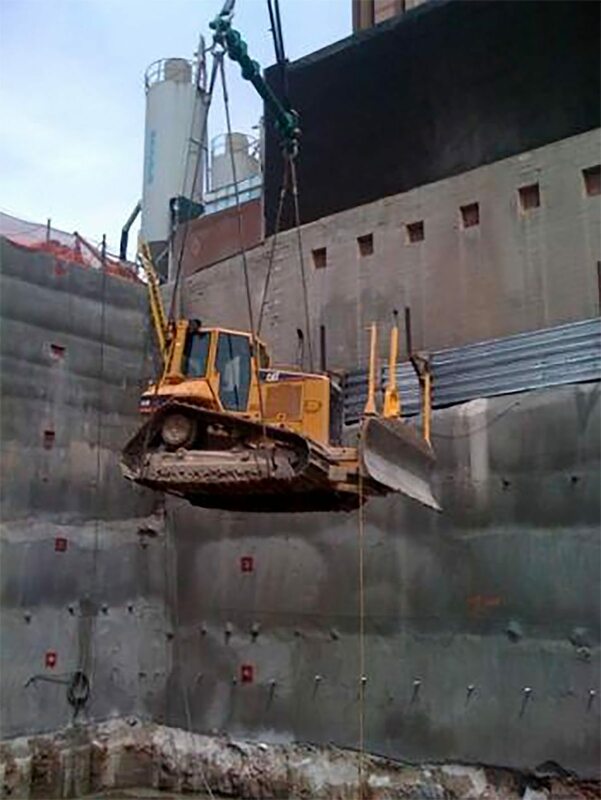 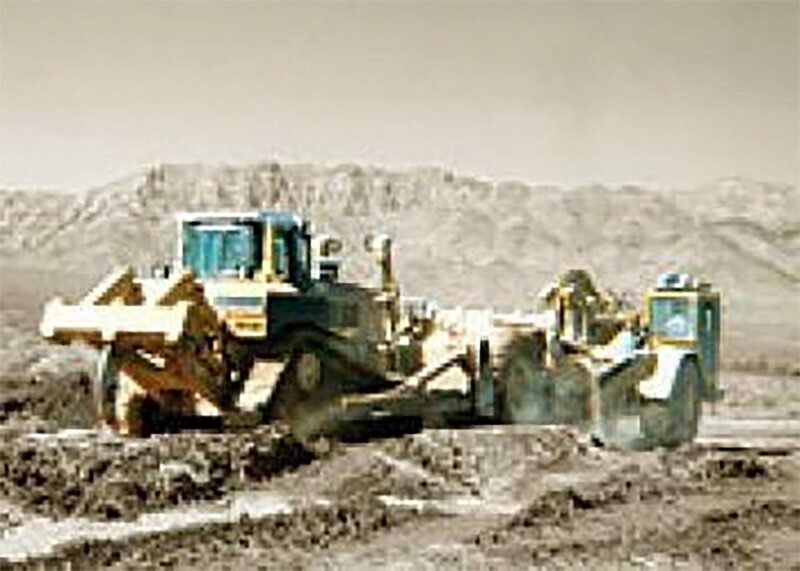 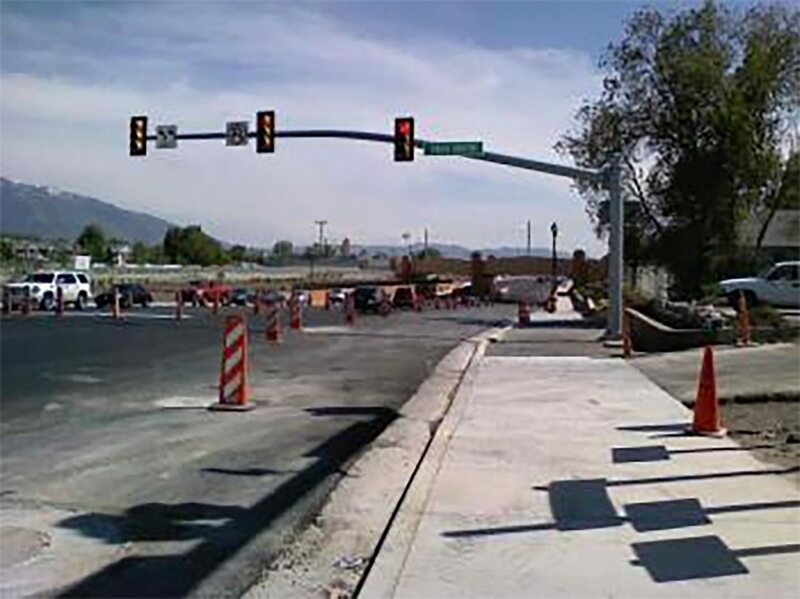 This project began in February 2011 and finished in June 2011. 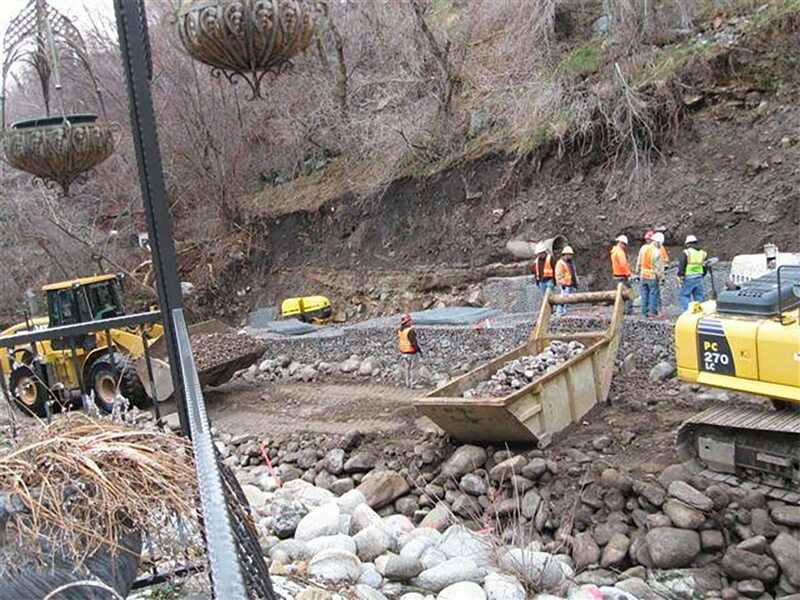 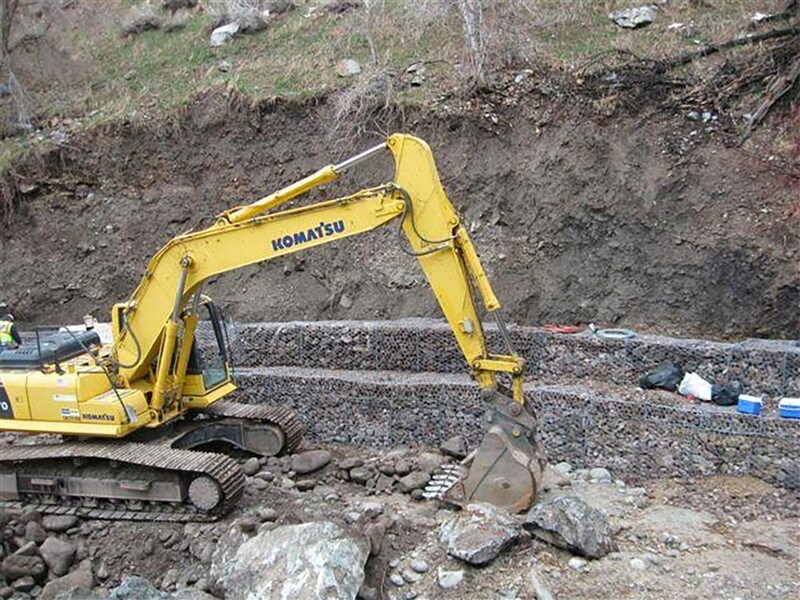 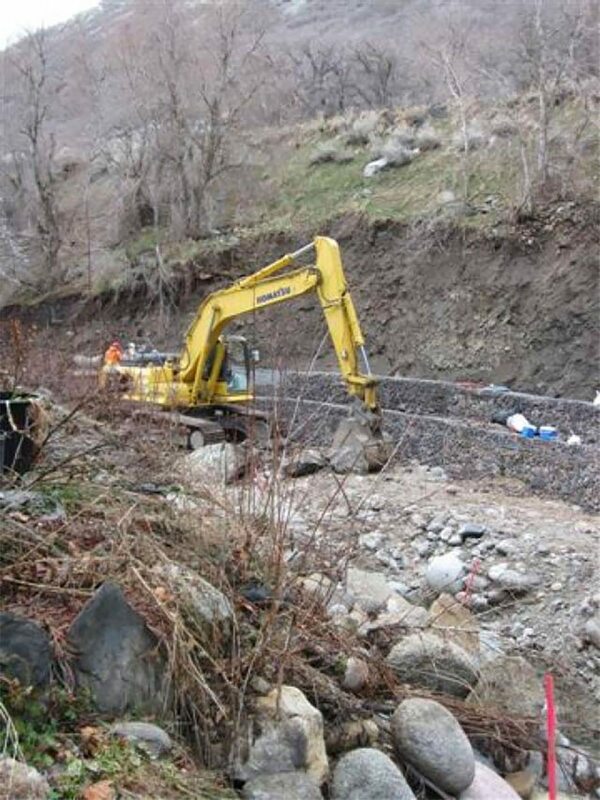 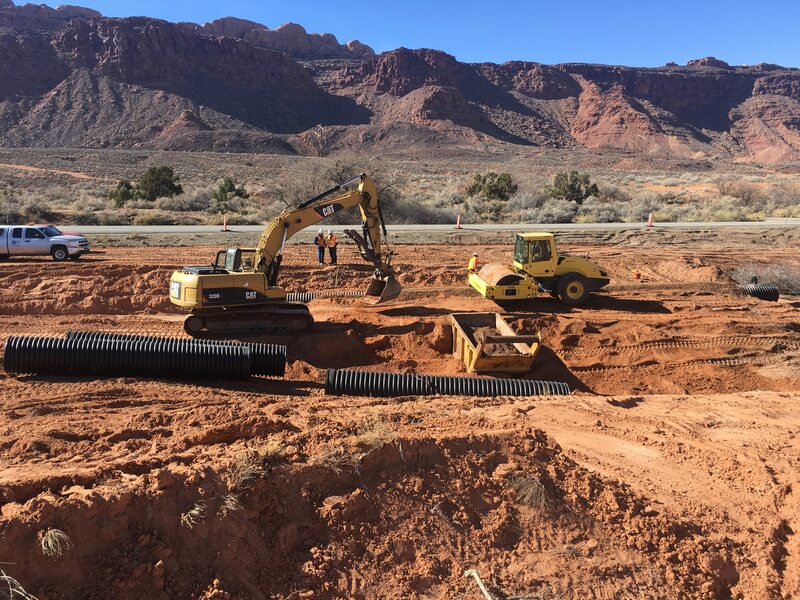 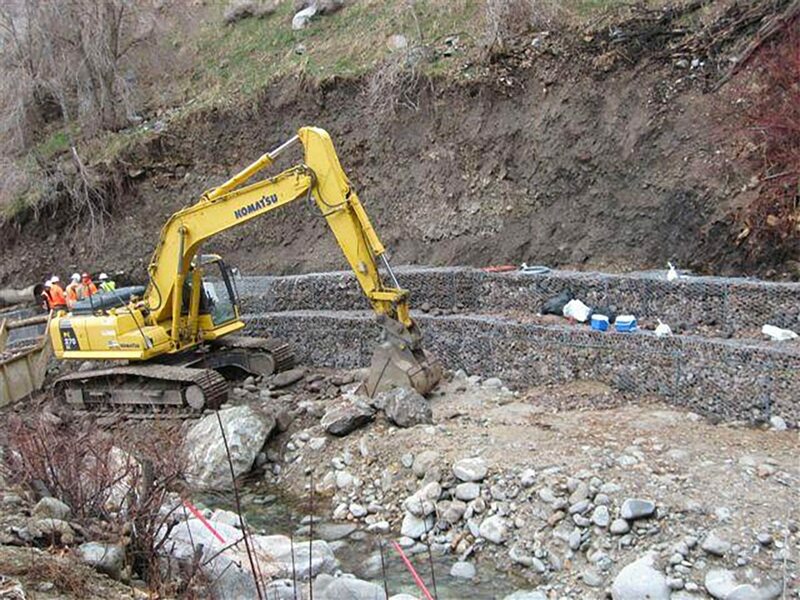 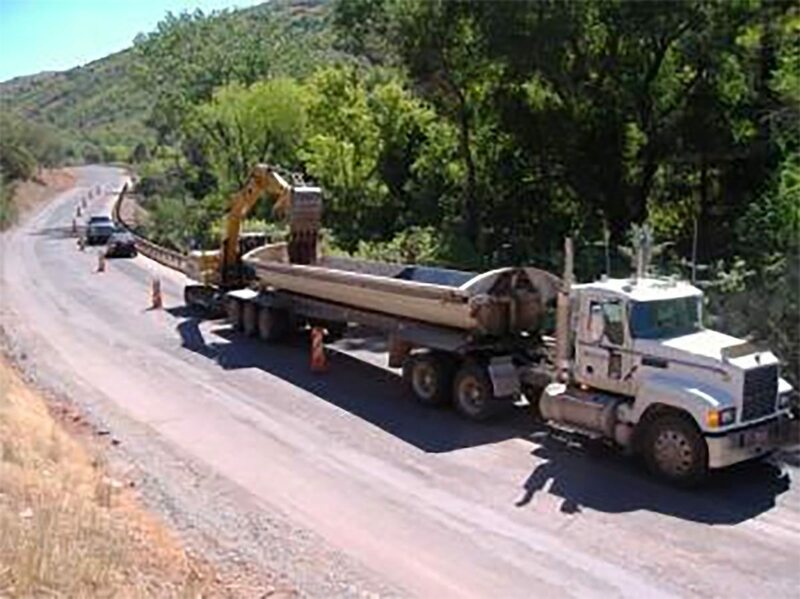 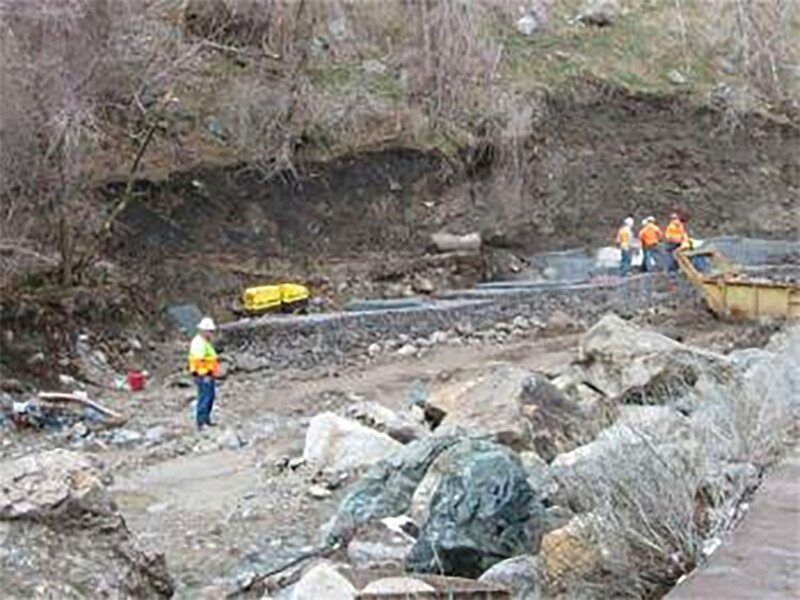 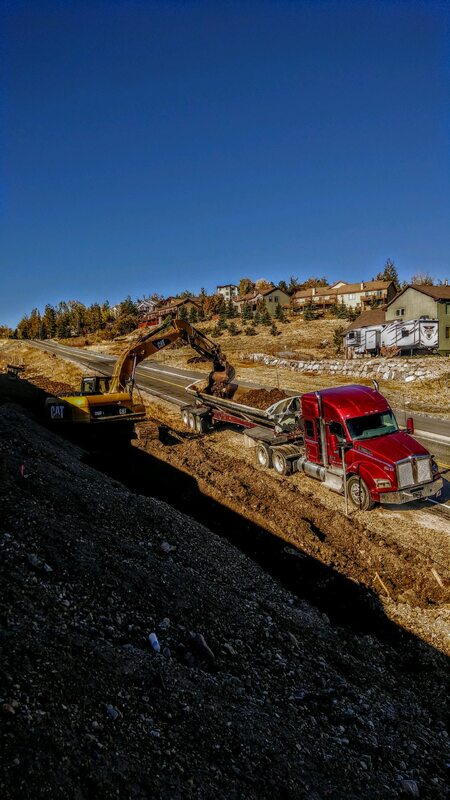 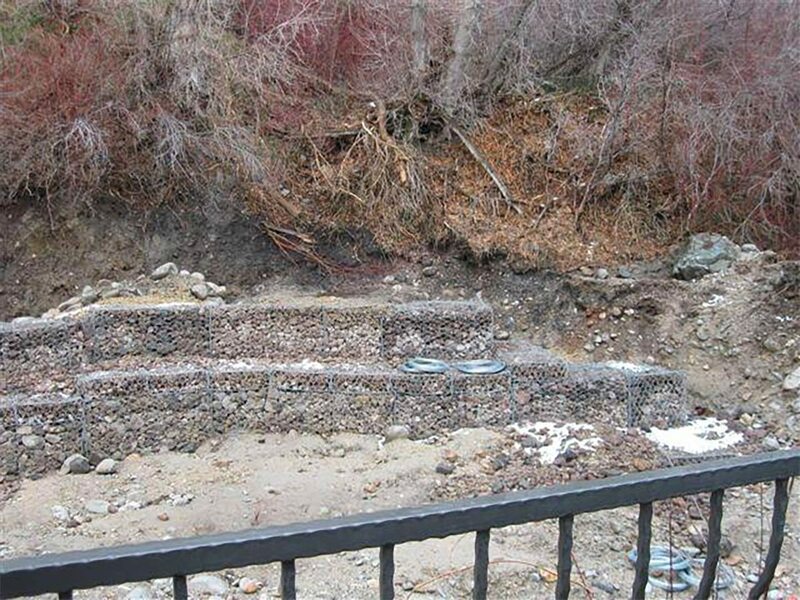 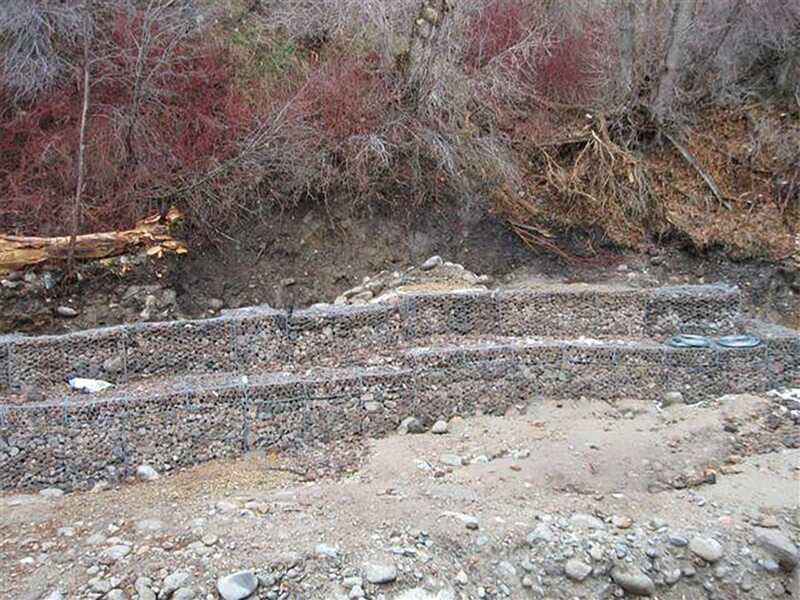 It was a channel restoration project on Little Cottonwood Creek which also included bank stabilization and reconstruction. 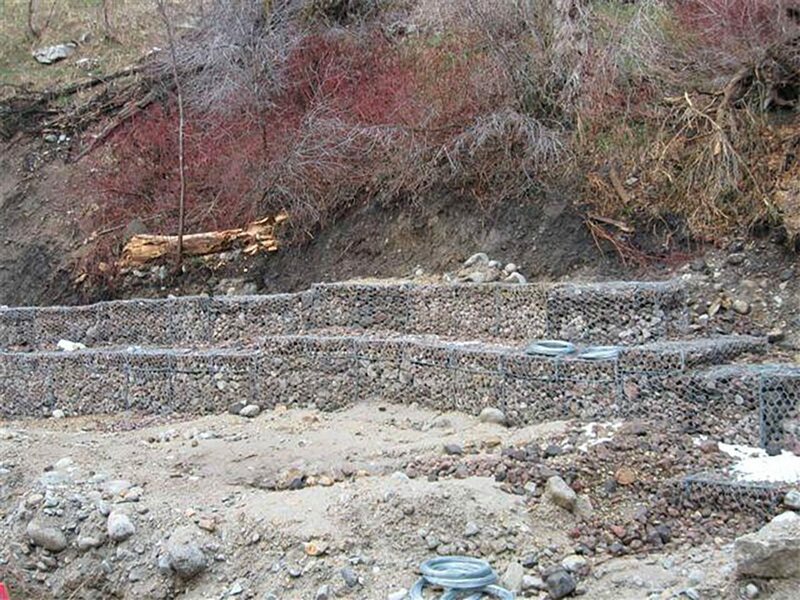 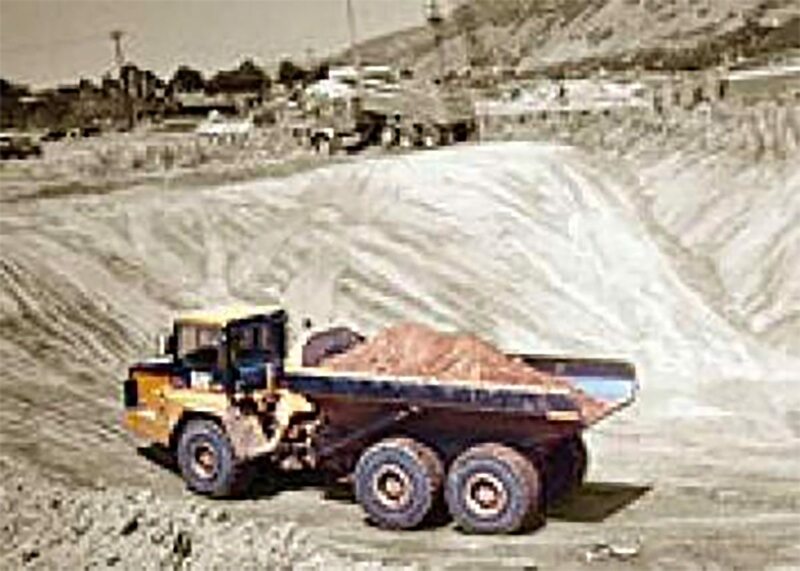 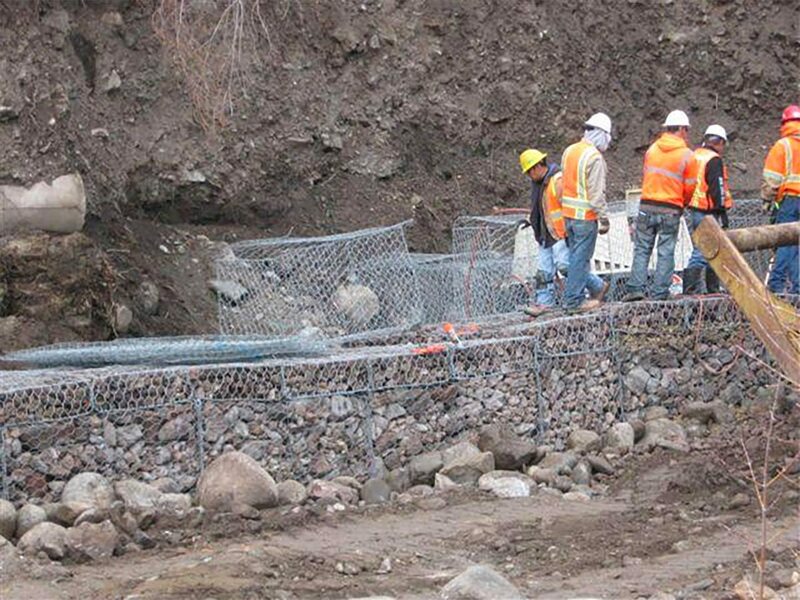 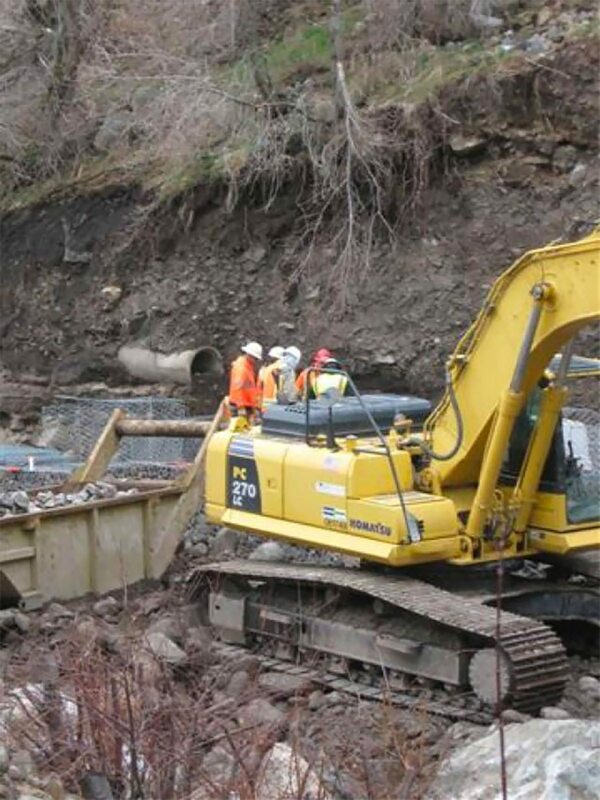 It consisted mainly of providing riprap along stream banks at various locations as well as placing Gabion Rock Baskets along critical sections of the creek. 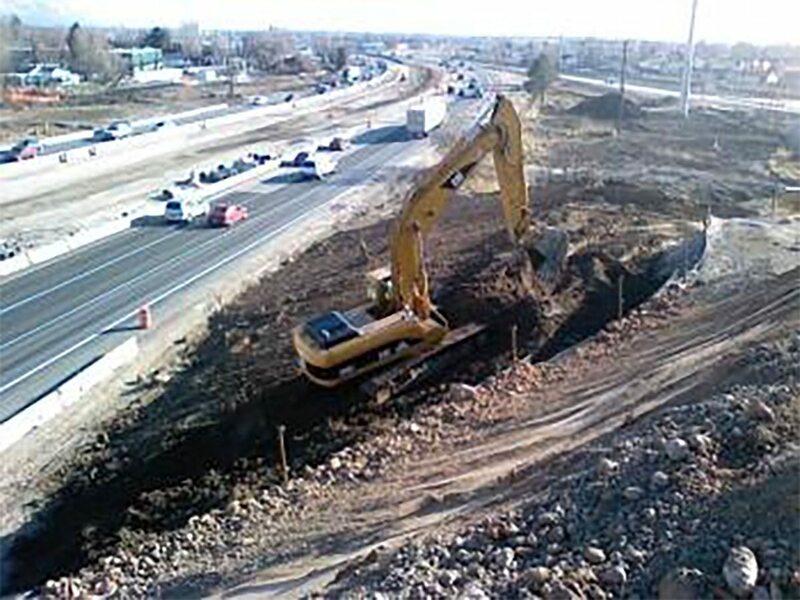 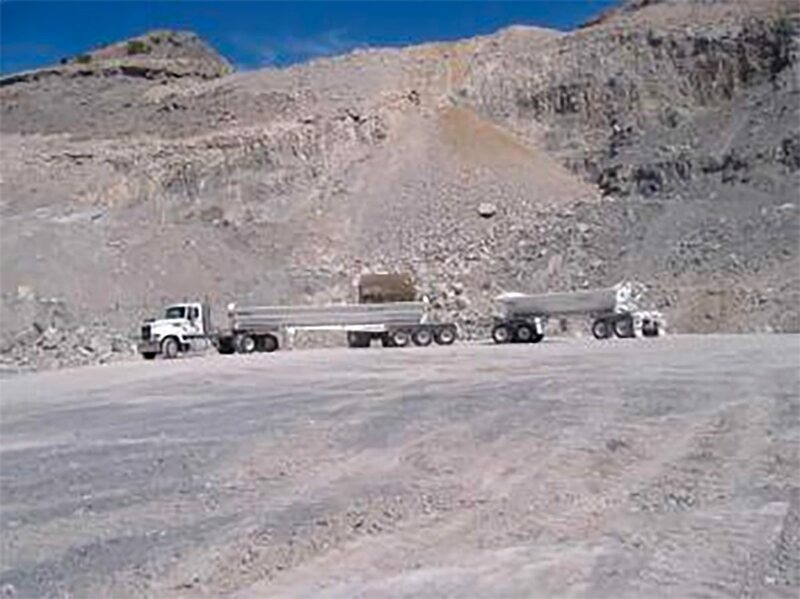 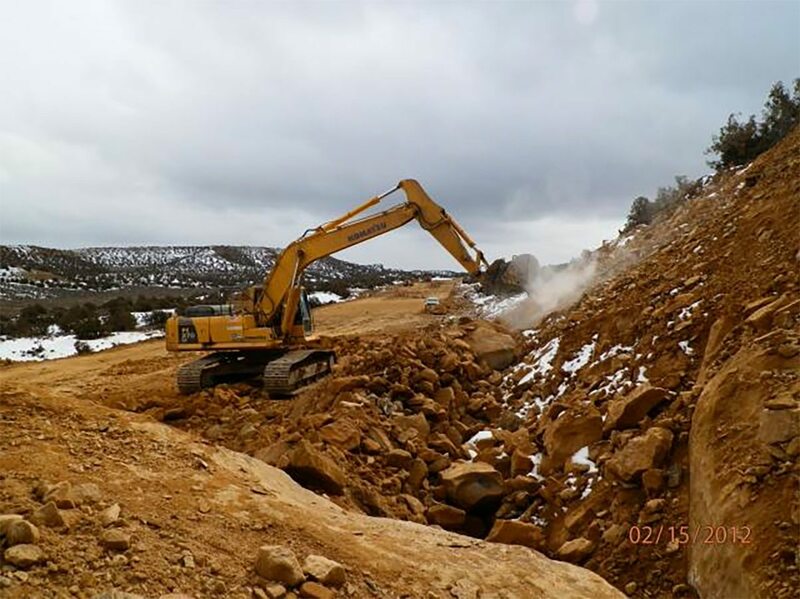 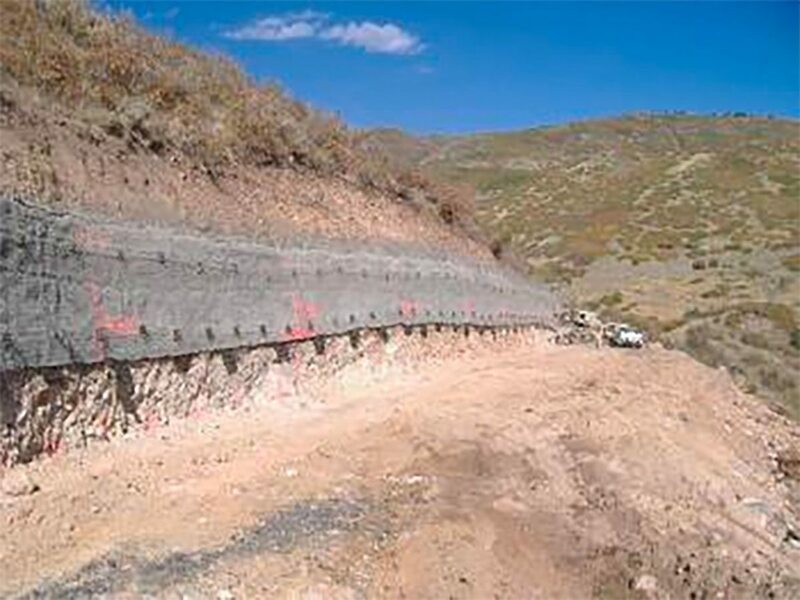 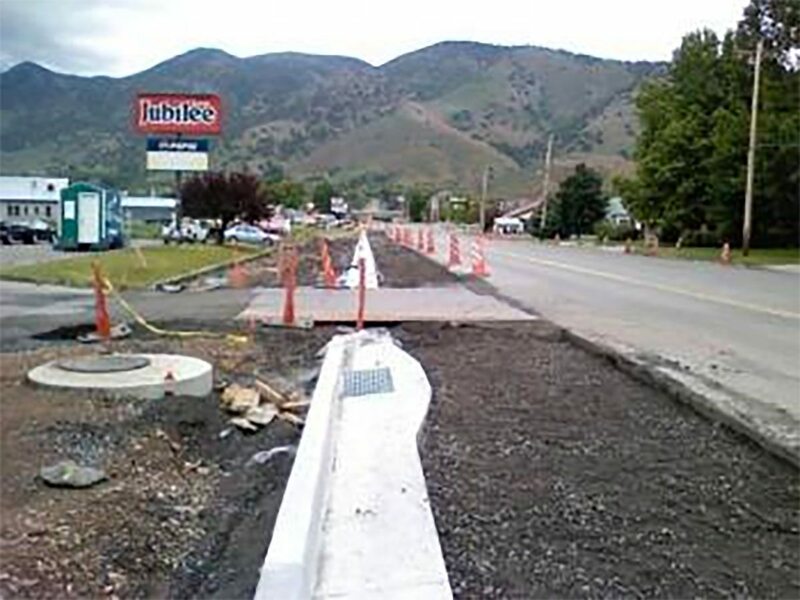 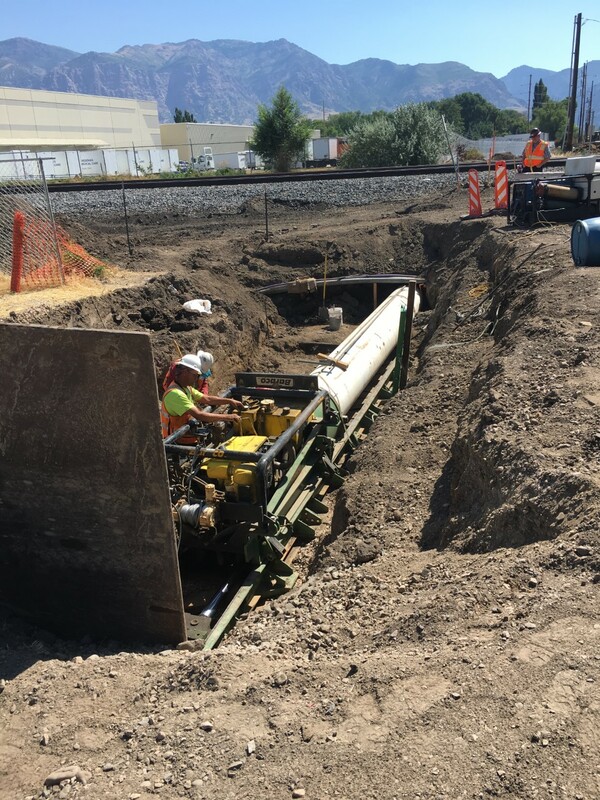 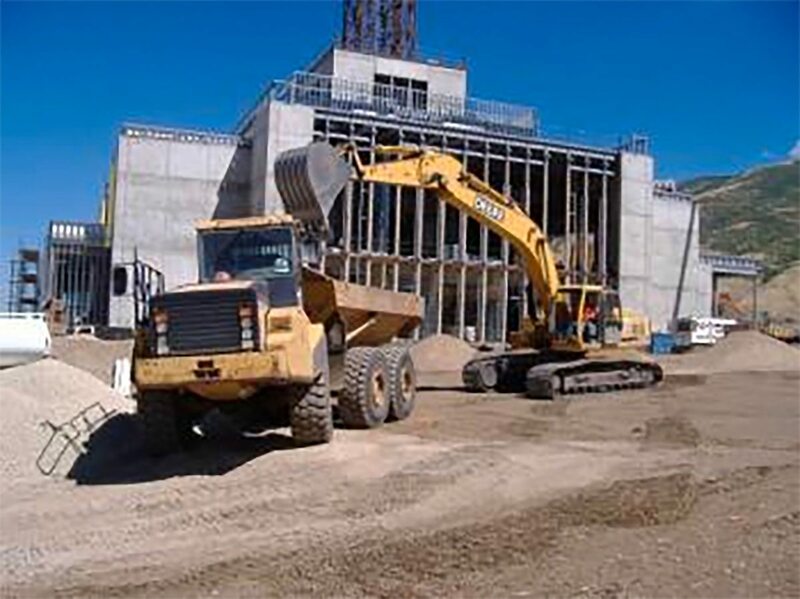 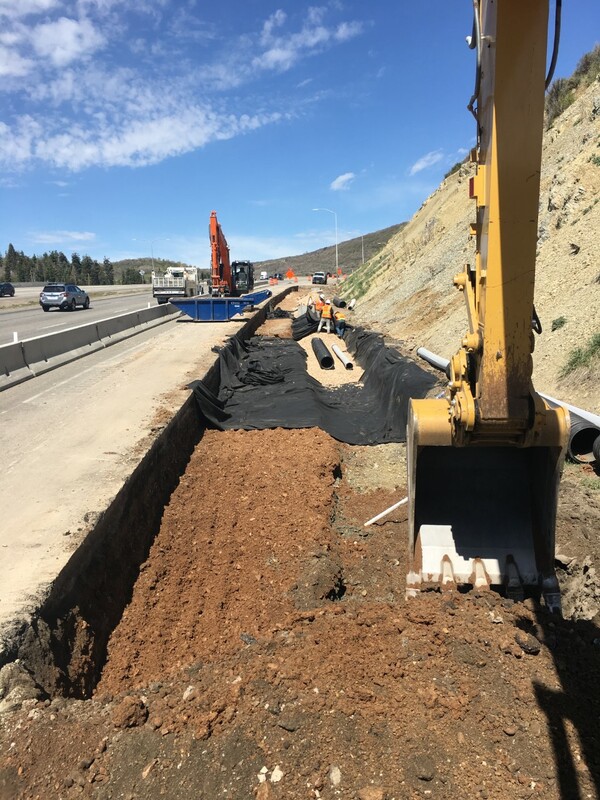 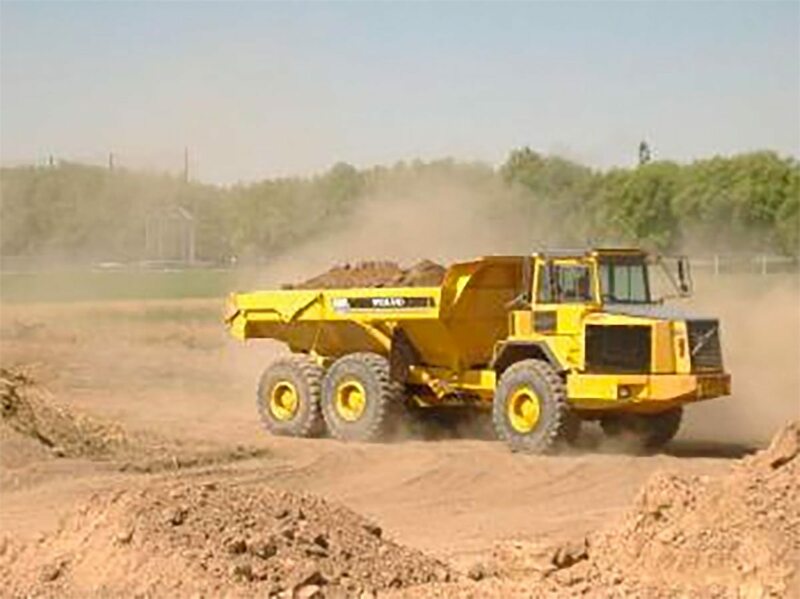 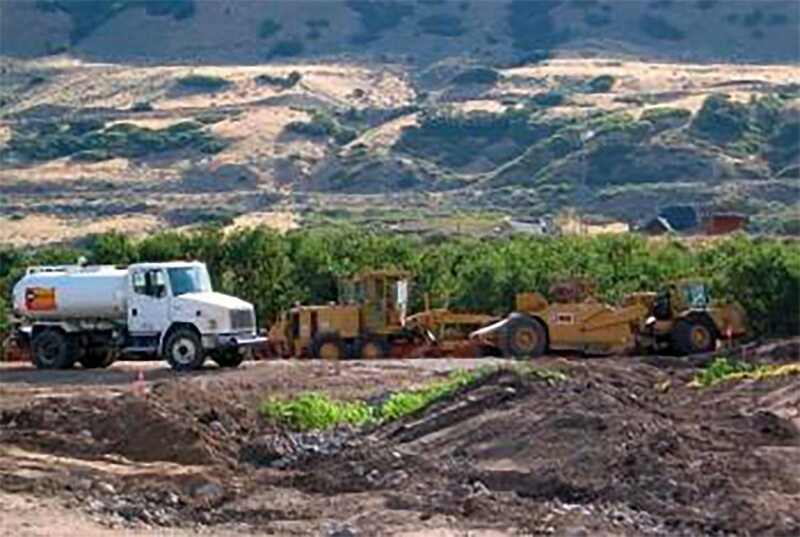 This project was done for Salt Lake County Engineering.